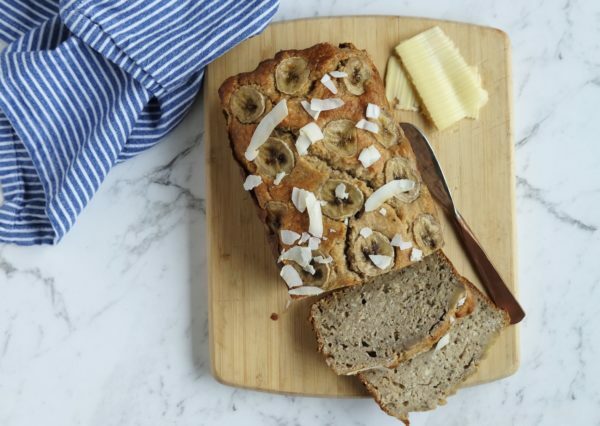 One of my favourite things to bake is banana bread (also known as banana loaf) because it’s one of those recipes that you can adapt, and throw together and it pretty much turns out perfectly. 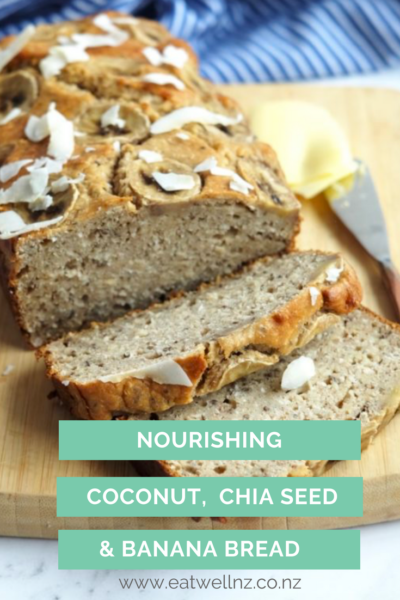 This version is a banana and coconut bread that started with some sad looking banana halves sitting in the fridge and ended up as something totally delicious that makes the perfect nourishing snack if you’re feeling like something sweet. My girl Elise usually has half a banana for a snack or with lunch and often I’ll forget that I’d already cut one the day before so I end up with random odd bananas in the fridge! So instead of wasting them, I make banana bread. 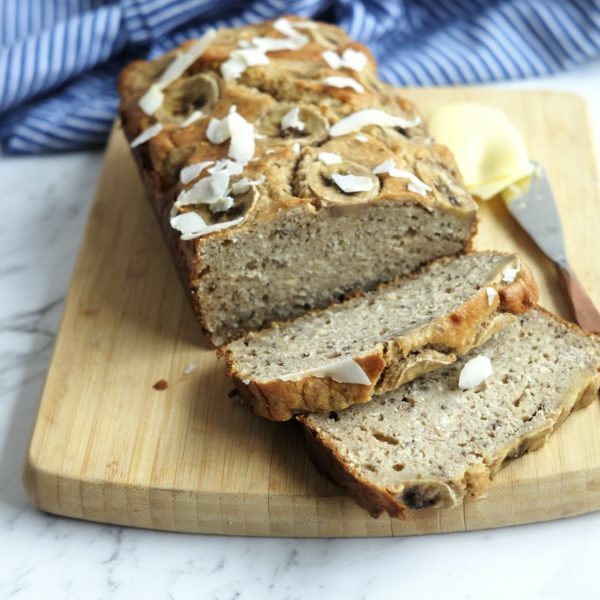 This banana and coconut bread uses coconut flour, coconut oil and desiccated coconut to really give it an amazingly delicious coconut flavour that complements the banana really well. Place the bananas and yoghurt in a blender and blend until smooth. Add the remaining ingredients, blend until mixed. You may have to scrape down the sides. If you don't have a blender, mash the banana, mix with the yoghurt, then melt the coconut oil, mix and add remaining ingredients. Line a loaf tin with baking paper and pour in the banana loaf mixture. Slice the remaining banana and place on top. Bake for 30-40 minutes until cooked through. Top with coconut chips for decoration. 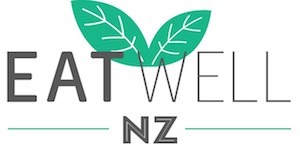 Previous Post: « Is ‘unrefined’ sugar really healthier?